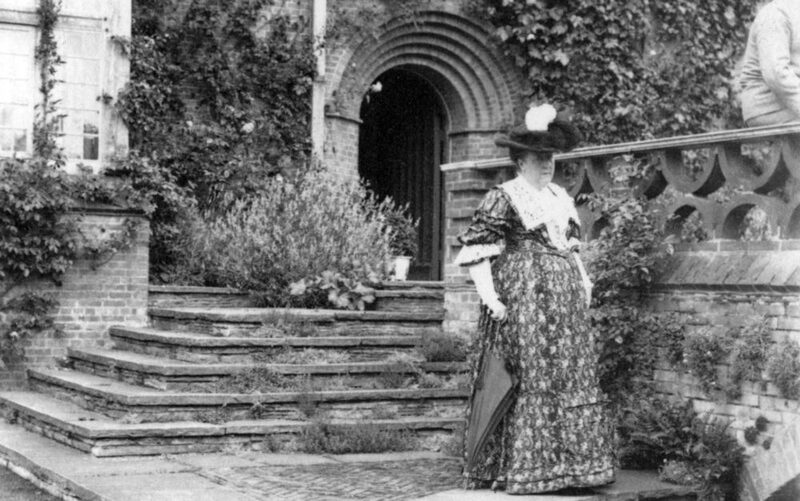 Gertrude Jekyll beside the terrace bridge at Deanery Garden. 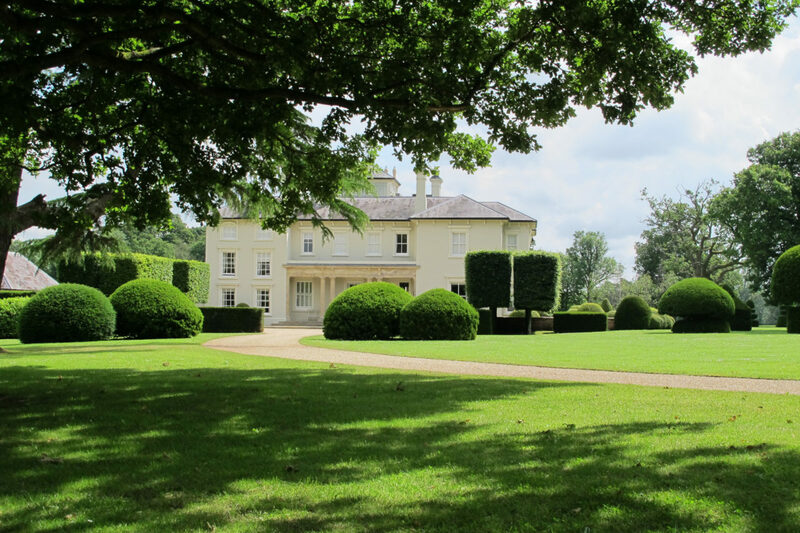 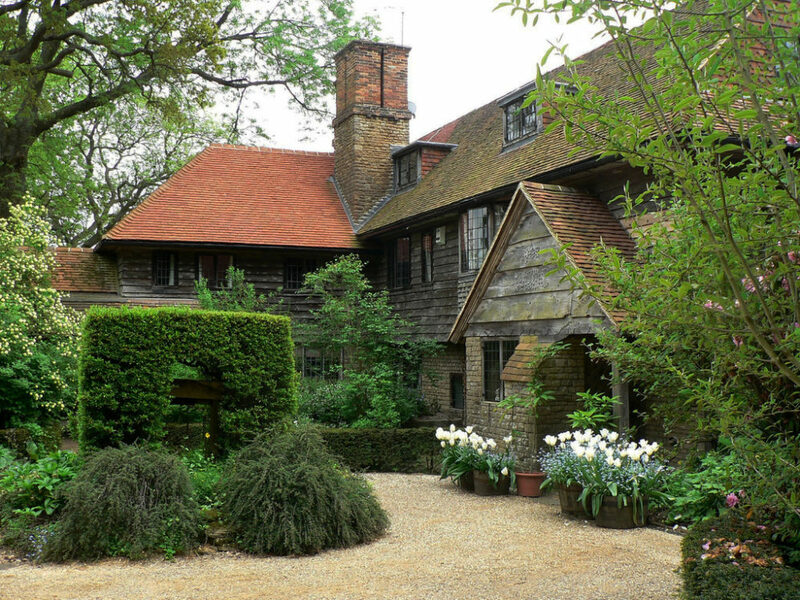 Gertrude Jekyll’s home, Munstead Wood. 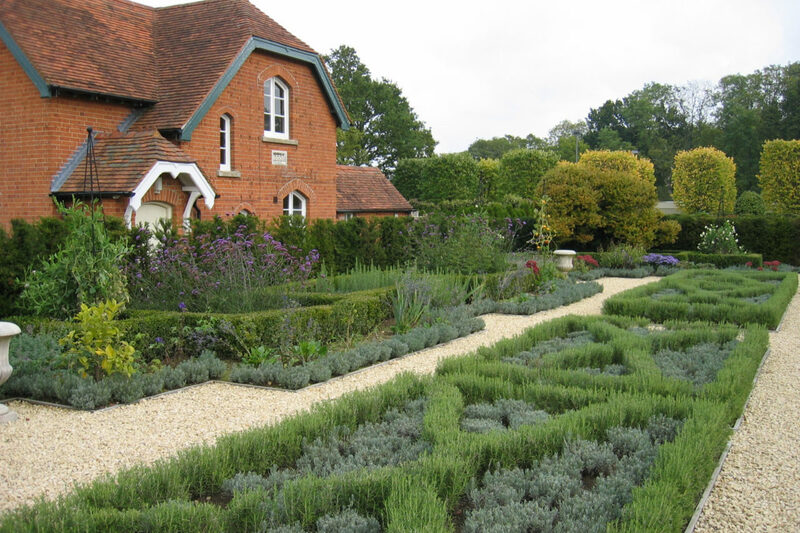 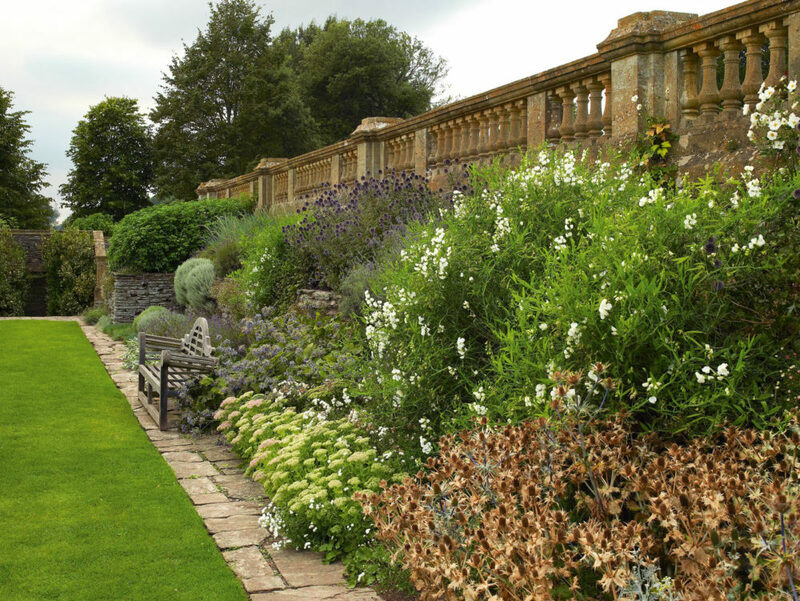 Sir Edwin Lutyens designed the house to compliment Jekyll’s gardens, which were created first. 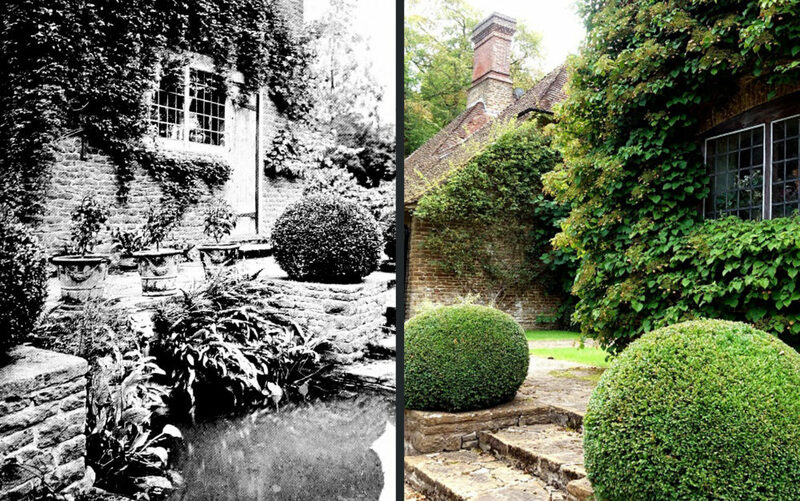 The garden at Munstead Wood in 1921, and today. 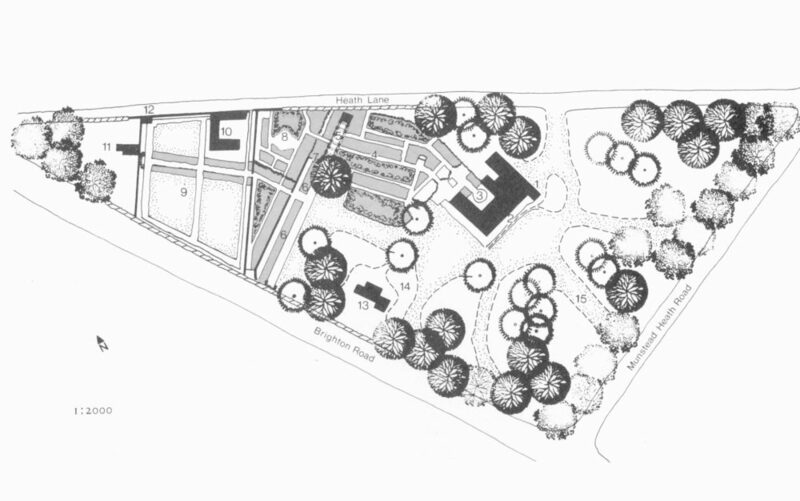 Jekyll’s design for Munstead Wood. 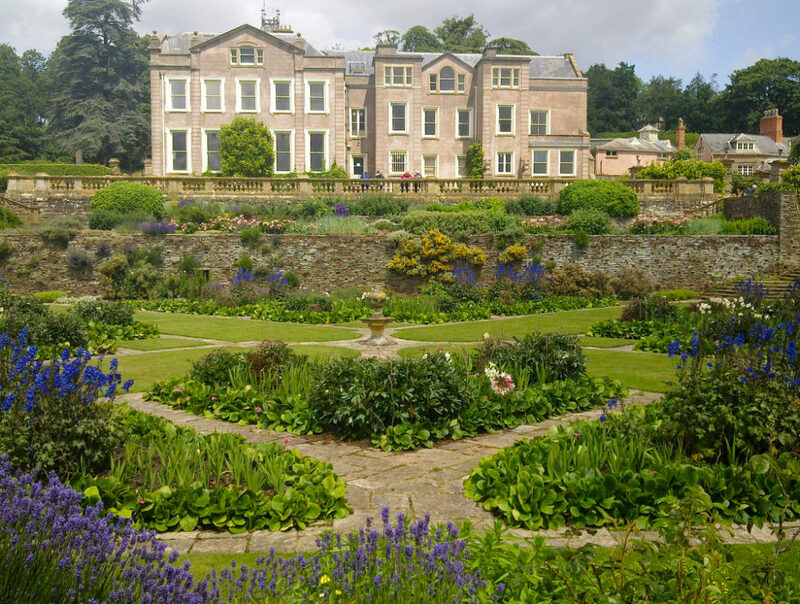 Hestercombe House in Somerset, England, one of Lutyens and Jekyll’s most famous collaborations. 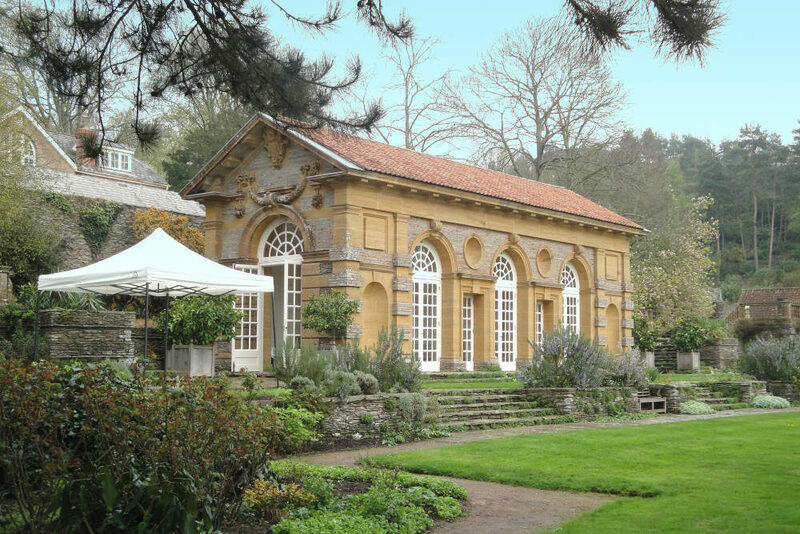 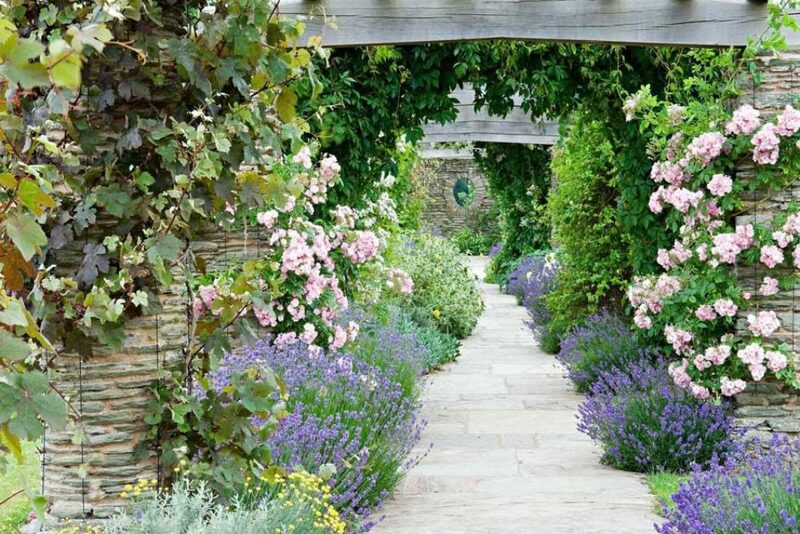 The pergola at Hestercombe, lined with Jekyll’s signature flower borders. 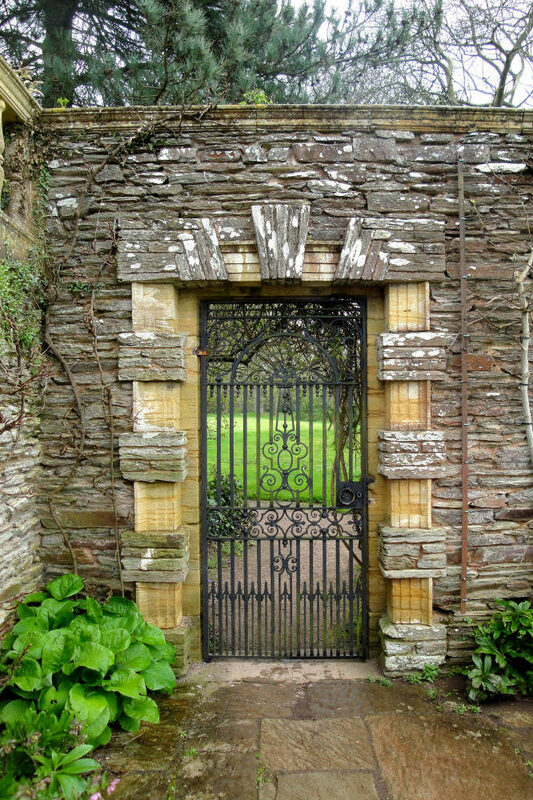 Architectural details in the gardens at Hestercombe. 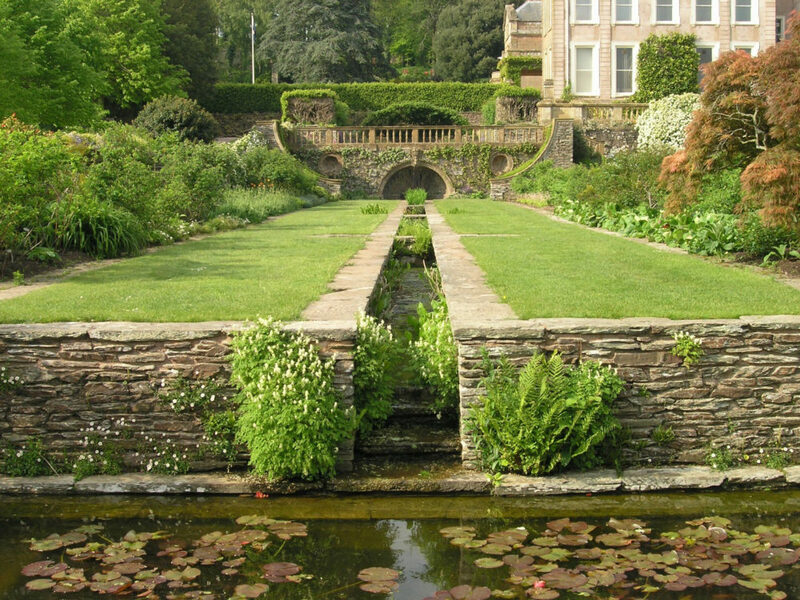 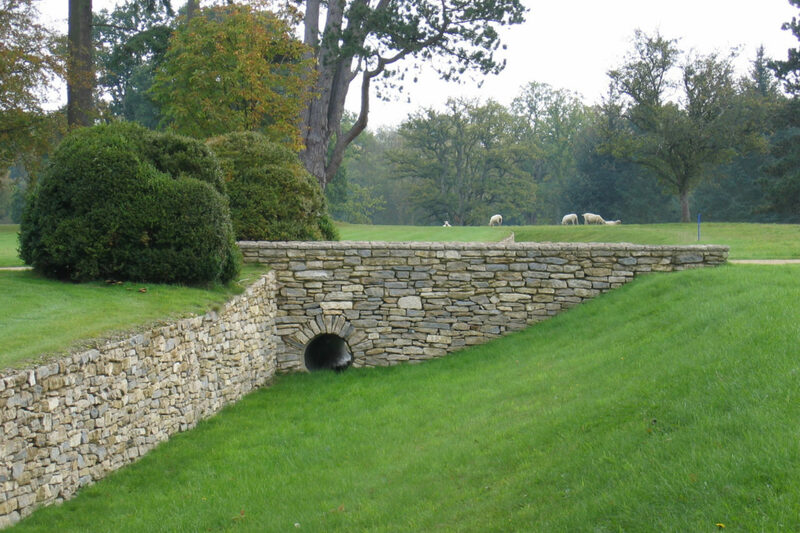 A rill in one of the sunken gardens at Hestercombe. 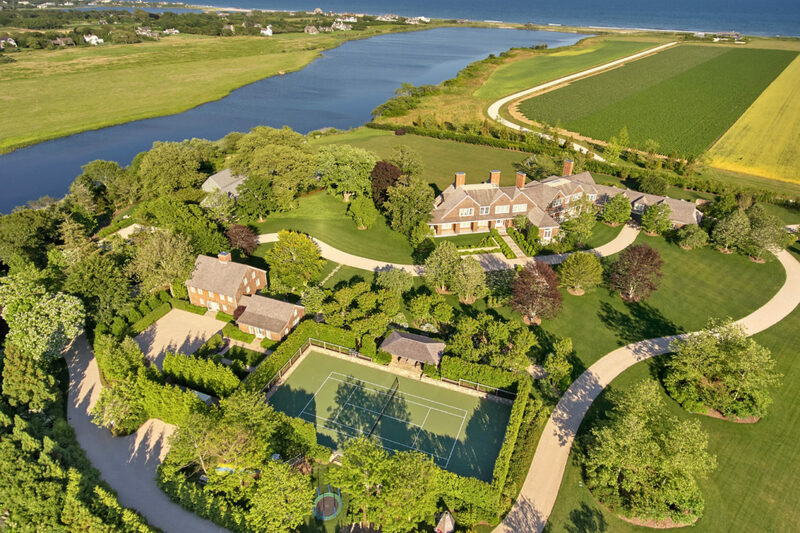 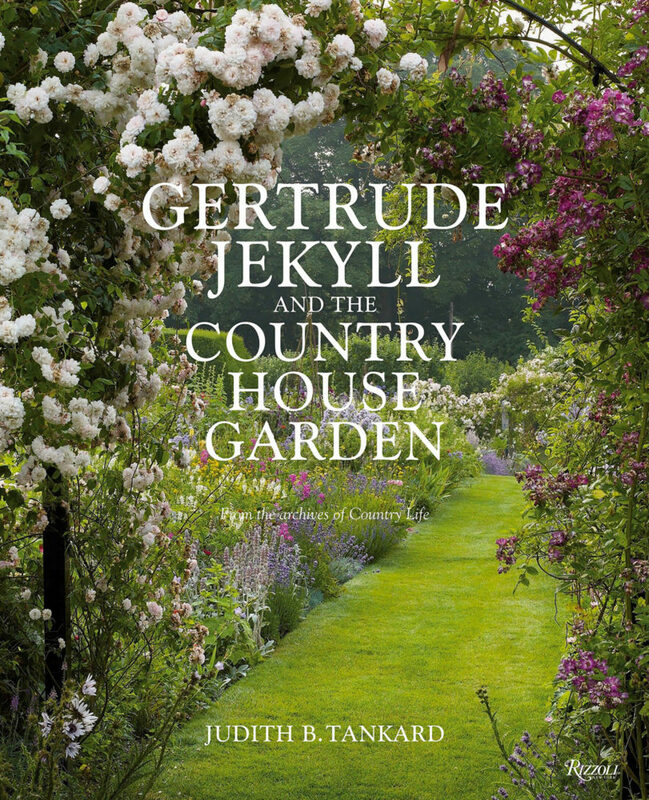 On Wednesday, April 3, the ICAA was honored to host award-winning landscape architect Edmund Hollander, FALSA, and Melissa Reavis of Hollander Design Landscape Architects, for a discussion of Judith B. Tankard’s book Gertrude Jekyll and the Country House Garden: From the Archives of Country Life. 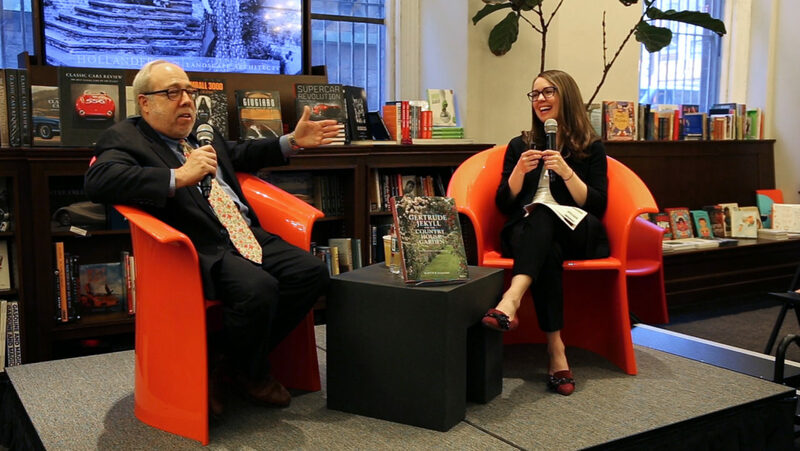 The talk was a part of Breakfast & Books, in partnership with Rizzoli Bookstore, a series that gives ICAA members and guests the opportunity to hear renowned practitioners discuss the books that have influenced their work. 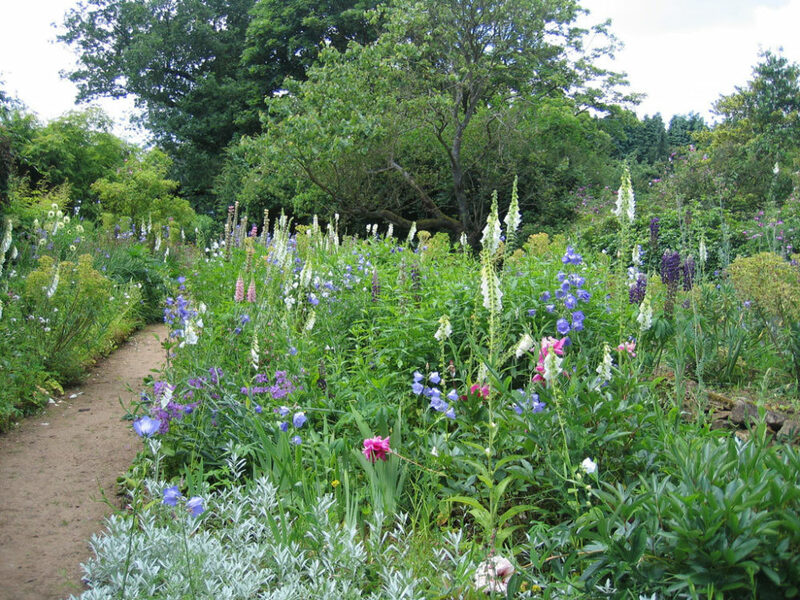 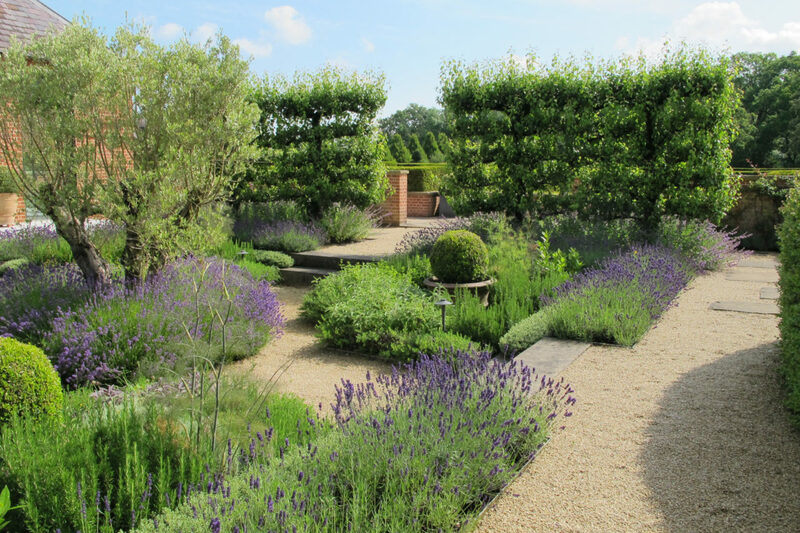 Using beautiful images from the book, Reavis gave an overview of Jekyll’s life and work, exploring her unique working relationship with Lutyens and the design philosophies that made her gardens and landscapes so influential. 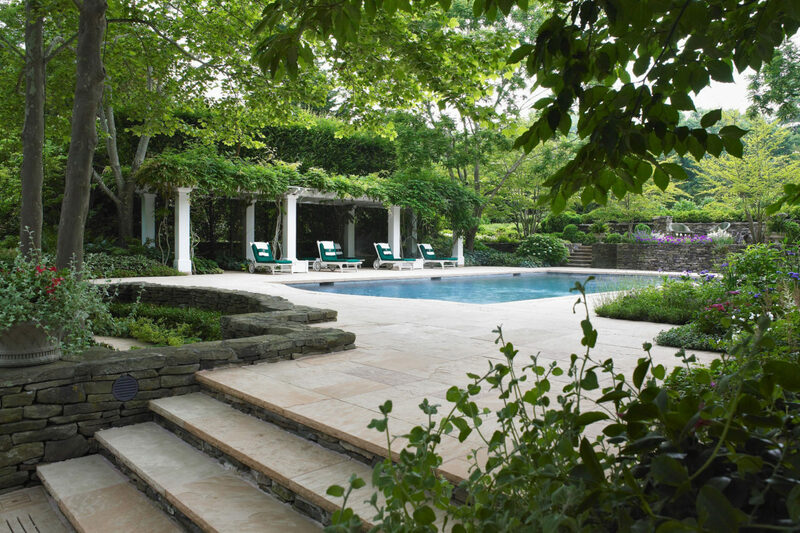 Hollander proceeded to use projects completed by his firm to show how the working relationship between architecture and landscape remains just as important in contemporary work. 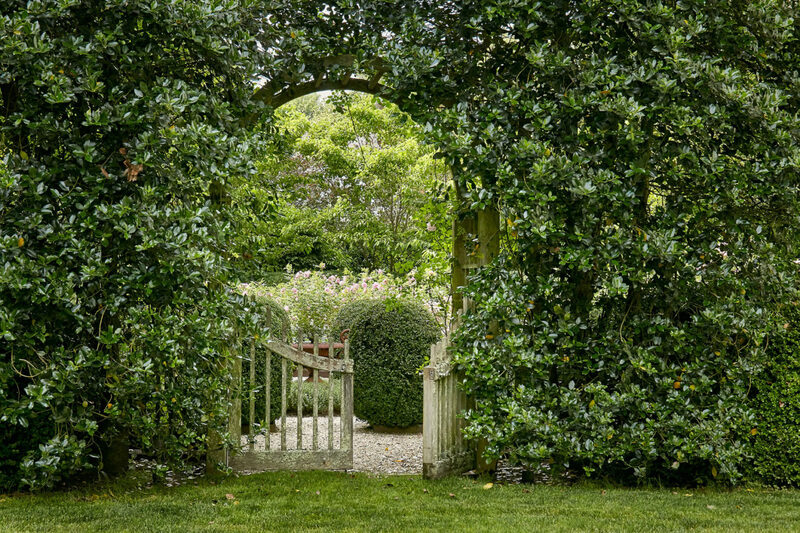 "Where does landscape start? 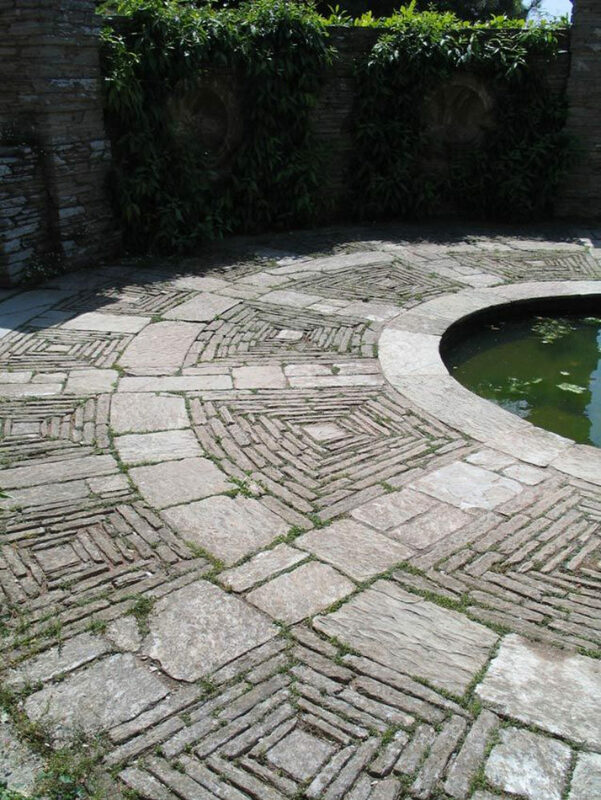 Where does architecture start?" 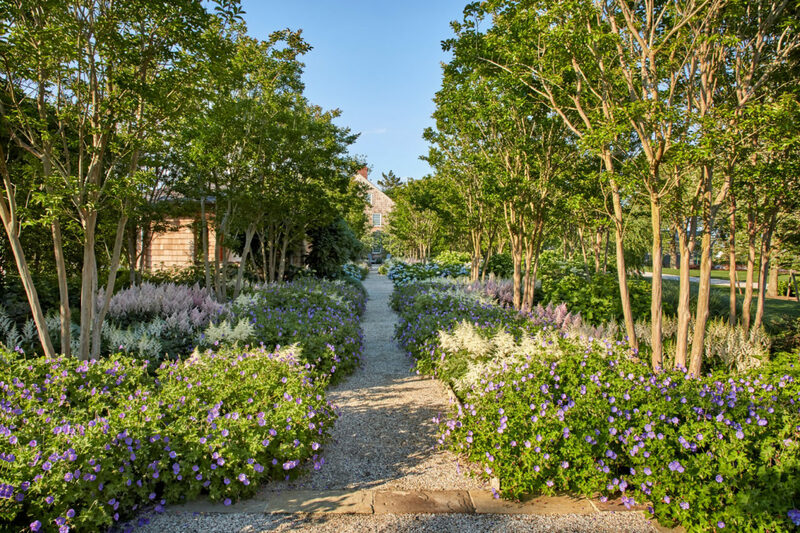 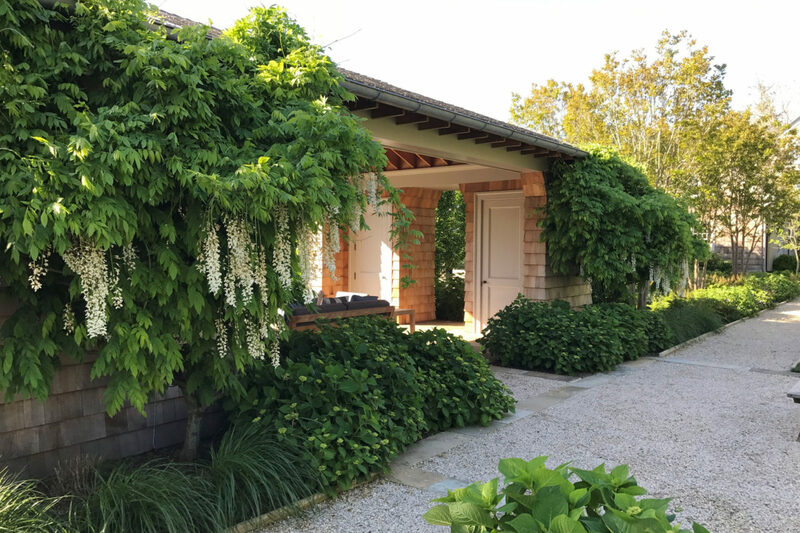 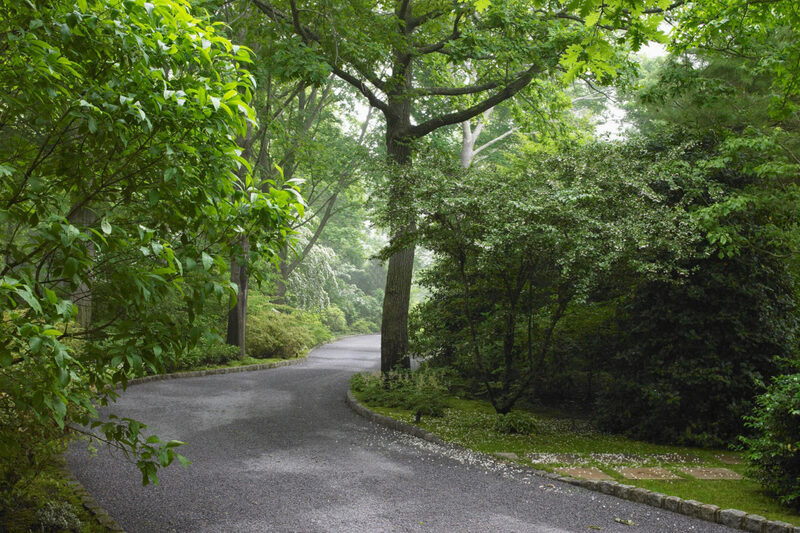 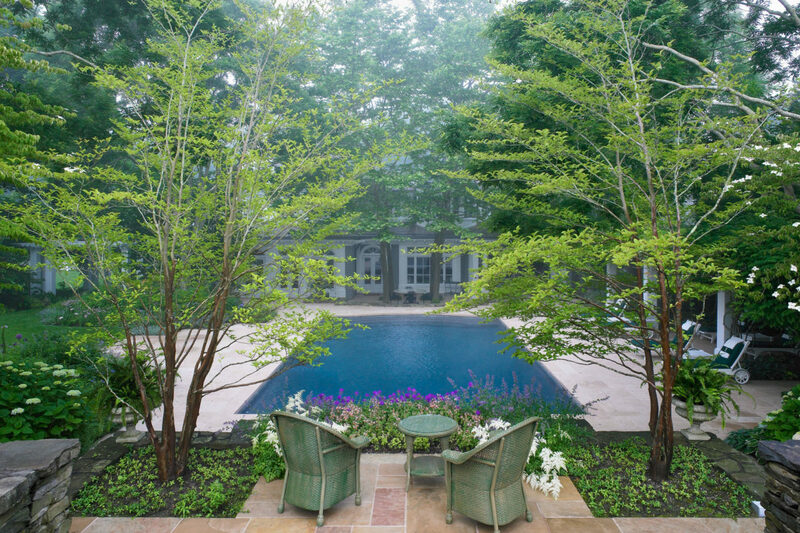 Hollander asked, "Buildings create the framework for our gardens and In the best of all worlds, they work together to create unified spaces where one doesn’t know where the architect's drawings stop and the landscape architect's drawings begin." 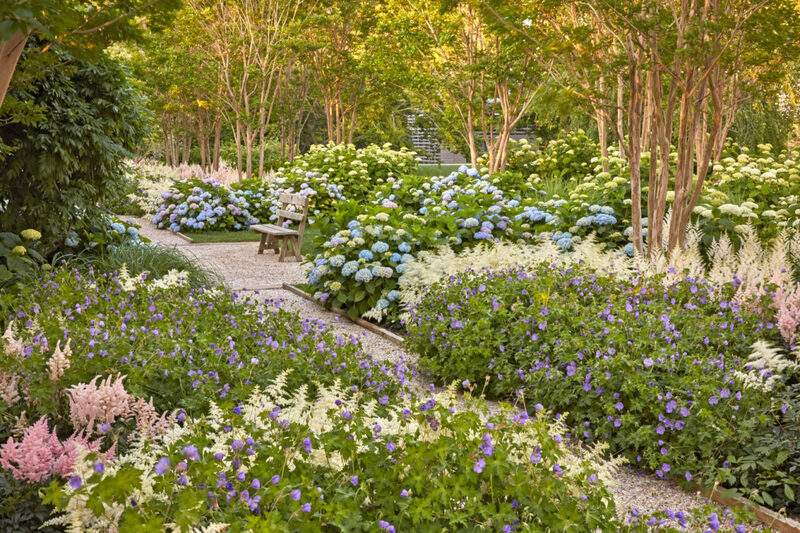 View the clip below to hear Hollander discussing his collaboration process on a recent project.